It’s no secret that Cruella De Vil, the dastardly villain in Disney’s animated classic movie 101 Dalmatians, is hell-bent on fashioning a coat made from the fur of adorable Dalmatian puppies. 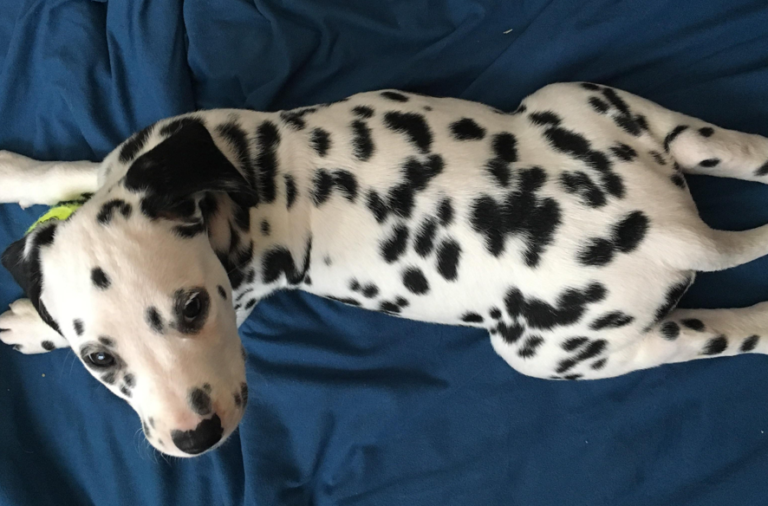 And, while we’d never support the evil Cruella in her cruel crusade to capture Pongo and Perdita’s litter, we have to admit that there’s definitely something special about a Dalmatian’s spotty fur. 97, 98, 99, 100… 101! Are you a Dalmatian owner? 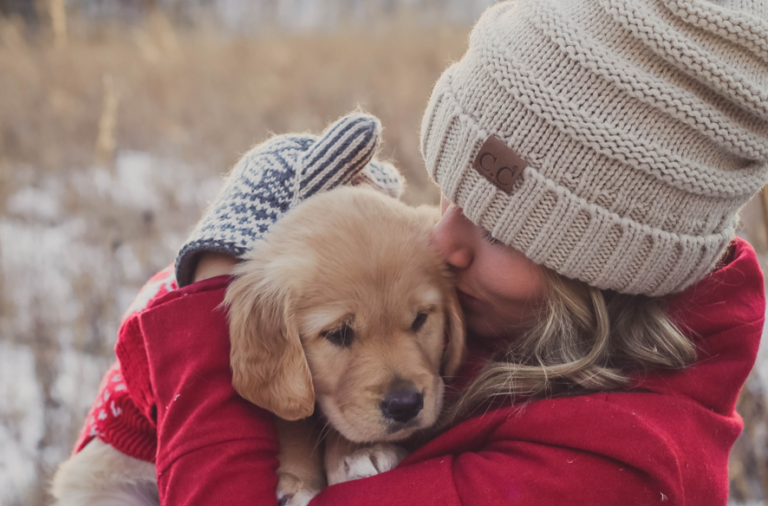 Share your photos, comments or questions with the DogBuddy community on Facebook, Twitter and Instagram and tag us – we’re @DogBuddyCo.